First Temple-Era Gate Shrine Unearthed in Israel [PHOTOS] - Breaking Israel News | Latest News. Biblical Perspective. Archaeologists have unearthed a city-gate and shrine dating to the First Temple Era. 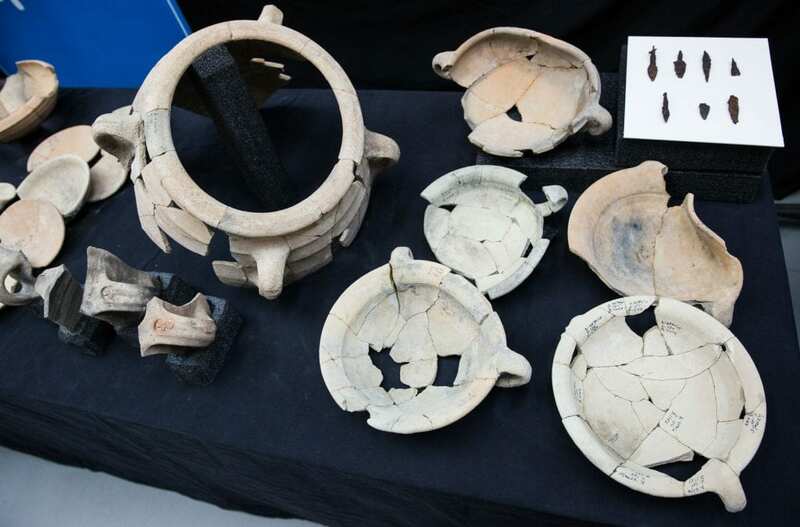 An Israel Antiquities Authority (IAA) team headed by Sa’ar Ganor discovered the ruins in the Tel Lachish National Park. 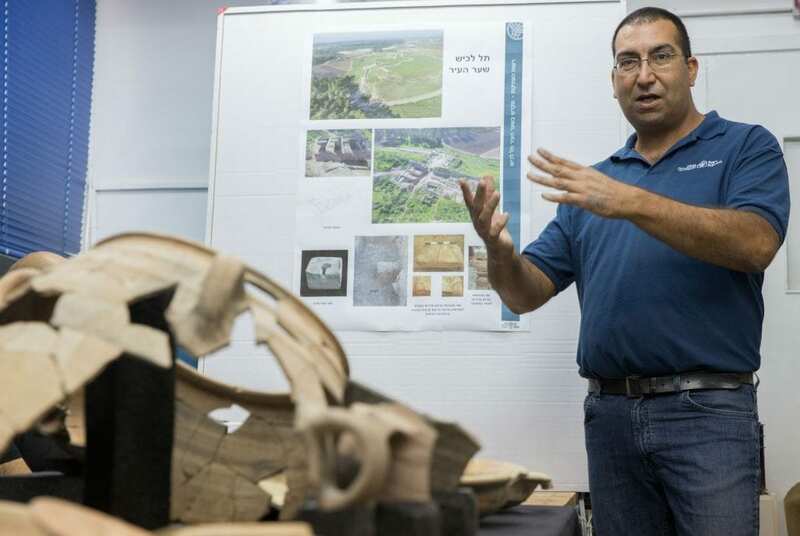 “The size of the gate is consistent our historical and archaeological data that indicates Lachish was a major city and the most important one after Jerusalem,” Ganor said. The city gate is approximately 24 by 24 meters in area and contains six chambers, three on each side of the main city street. Ganor said the size of the gate, as well as the discovery of engraved benches, appears to match the Biblical narrative. “The city gate was the place where ‘everything’ took place: City elders, judges, governors, kings and officials – everyone would sit on benches in the city gate,” explained Ganor. 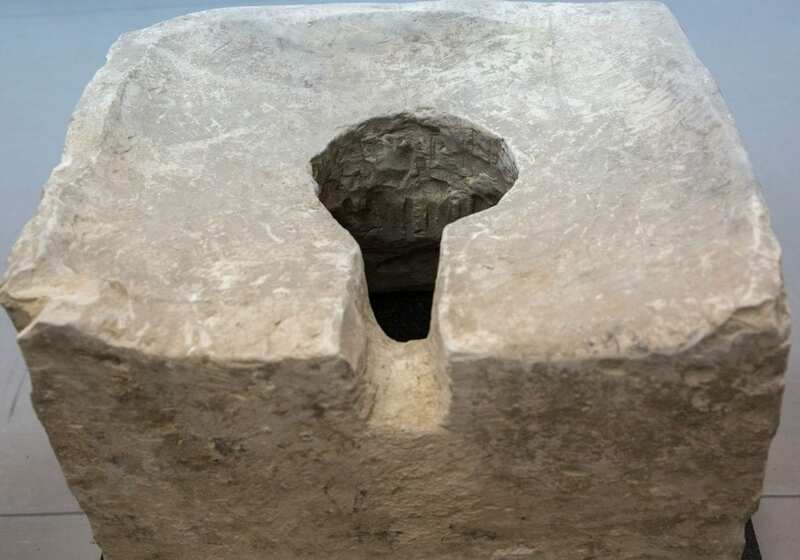 The excavation team also discovered additional details indicating a desecration of the shrine, possibly by King Hezekiah. Ganor was also exposed to a war scene from the past, depicted from the discovery of weaponry used in battles between King Hezekiah’s forces and the Assyrian King Sennacherib’s massive invading army that managed to destroy the gate in 701 BCE. 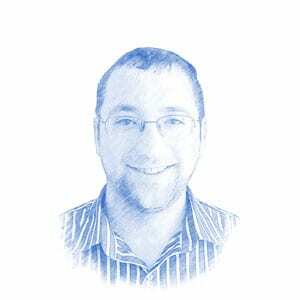 Michael Bachner contributed to this article.